Golden Triangle is a popular tourist circuit of India that takes you to Delhi, Agra, and Jaipur. 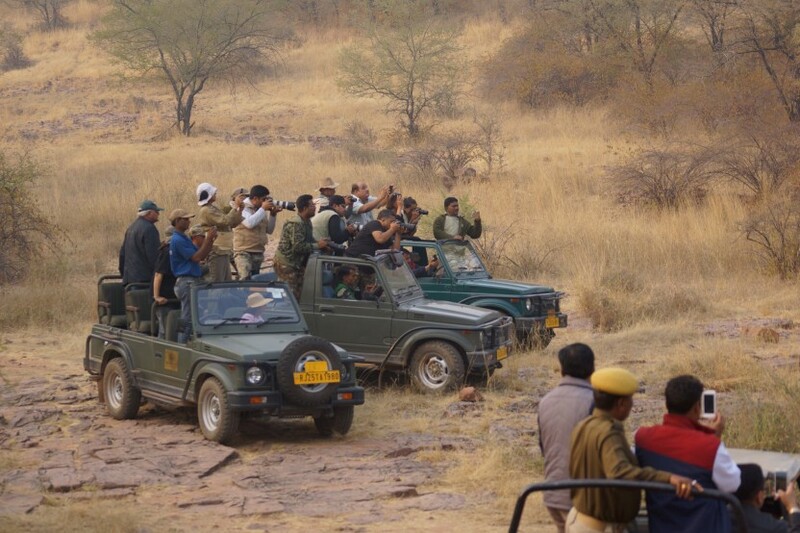 During this 8 Day Trip, you also get a chance to explore the wilderness of Rajasthan through a thrilling wildlife safari in the wide expanse of Ranthambore National Park. In Delhi, you visit the heritage sites and monuments that speak opulence of the Mughal era. Agra is home to the mesmerizing Taj Mahal. 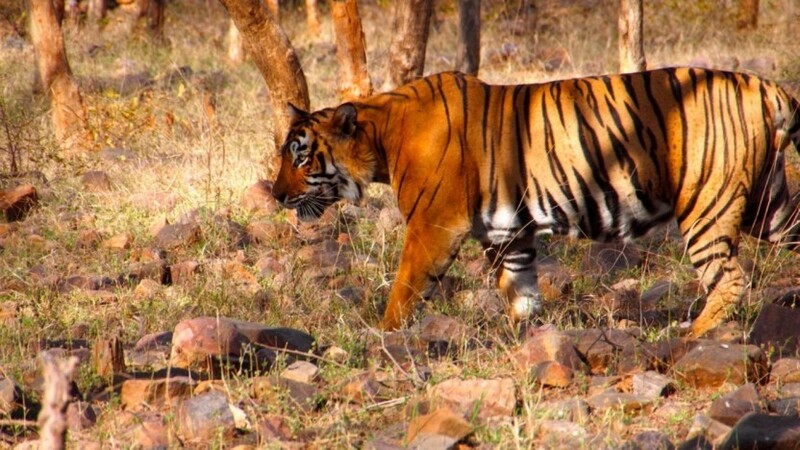 Plus, you will proceed for an exciting wildlife safari to the Ranthambore National Park, which has been known for the maximum tiger spotting in India. 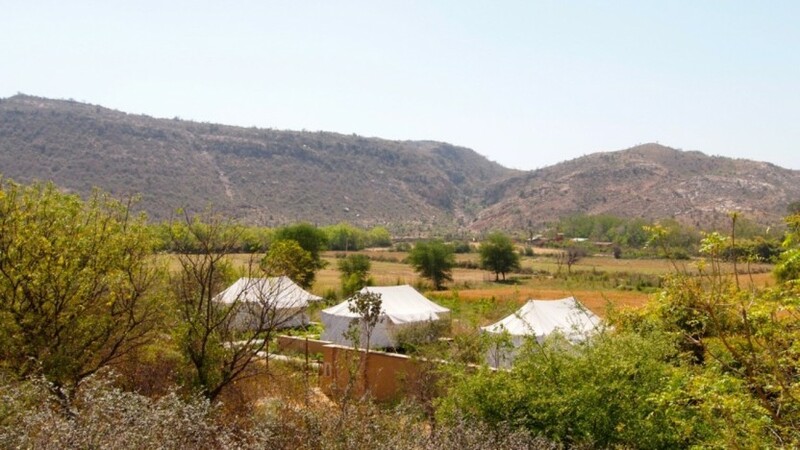 Jaipur in Rajasthan is where you will end the journey; the princely state speaks volumes of the opulence of the Rajput Kings of its time of existence. 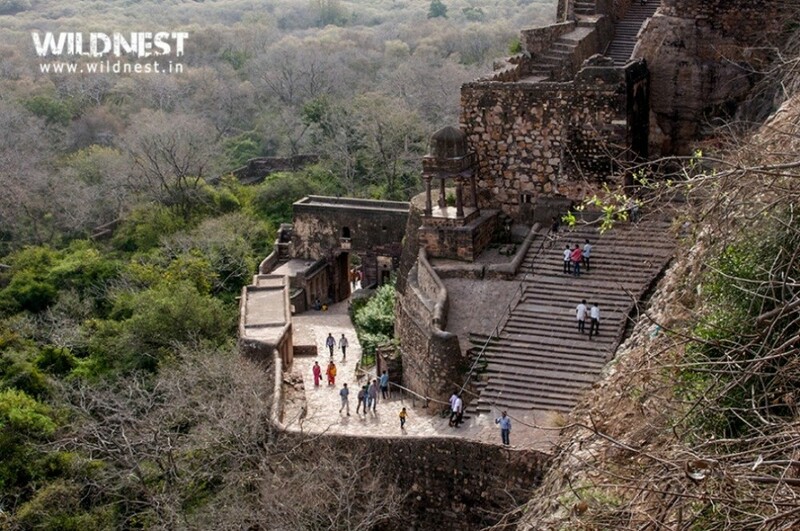 You will be visiting eight UNESCO World Heritage Sites, try tying a Rajasthani turban, take a food walk through the historic streets of Old Delhi, take a grand entry to Amber Fort riding on the back of an elephant; this tour is an ultimate India experience.